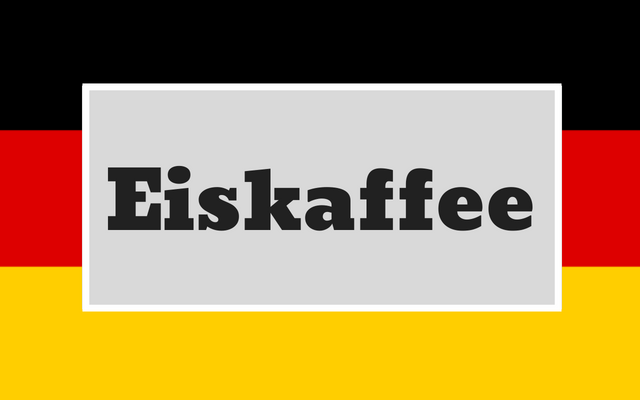 Eiskaffee is German for Ice Cream Coffee. It is darn simple to make, and really hard to screw up. It is great for hot weather, especially when you want coffee, but not hot coffee. 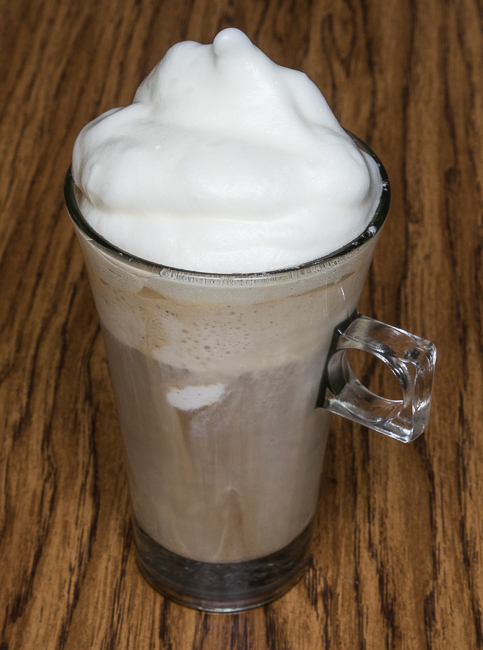 It is somewhat reminiscent of a root beer float, with a little less sweetness and calories. Best of all, it takes just a minute or two to make. Best idea yet! 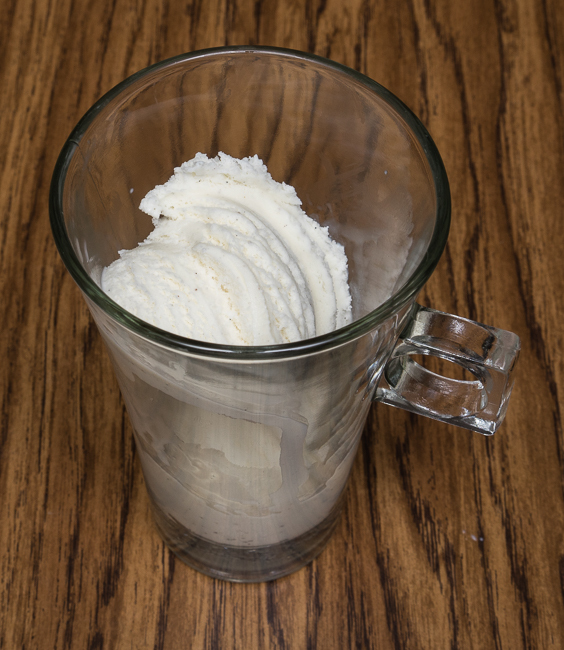 Try some homemade ice cream. 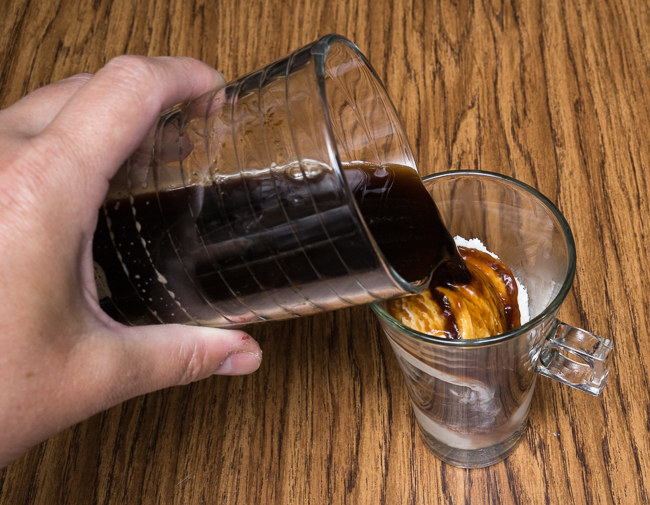 An Introduction to Affogato (Recipes and Tips) – A similar recipe that uses coffee and ice cream. Homemade Coffee Ice Cream Recipe – How to make coffee ice cream at home.